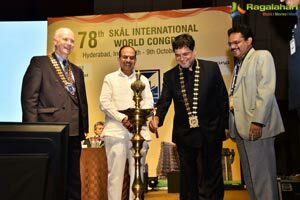 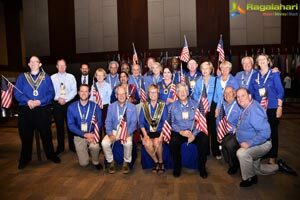 Hyderabad, October 6th, 2017: The 78th SKAL World Congress kicked off here in the city on Friday at HICC, Madhapur. 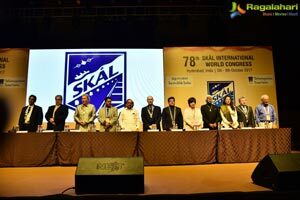 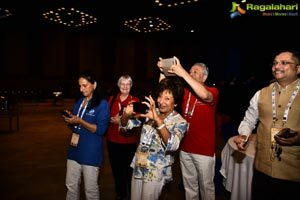 SKAL World Congress is a four day, annual conference held In different locations across the world. 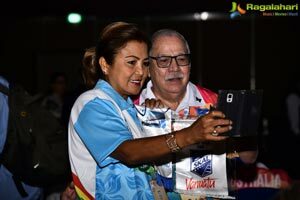 The meet which opens today will conclude on 9th October. 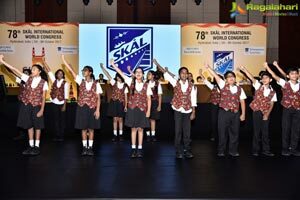 According to Vijay Mohan Raj, SKAL Hyderabad Chapter President and Local Organising Committee Chairman, the SKAL Congress is organised second time in India at Hyderabad from October 6 to 9 in partnership with Department of Tourism, Govt of Telangana and Ministry of Tourism, Government of India. 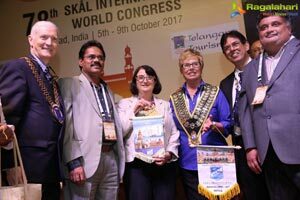 The SKAL Congress throws an excellent opportunity to showcase Hyderabad and other tourism important places in the Telangana state as the destinations for the Tourists from across the world. 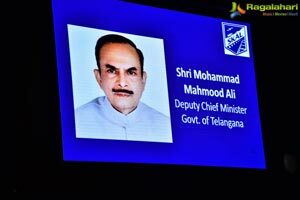 Addressing the gathering immediately after inaugurating it Mohd Mahmood Ali Deputy Chief Minister of Telangana said hosting this conference in Hyderabad is the significant milestone. 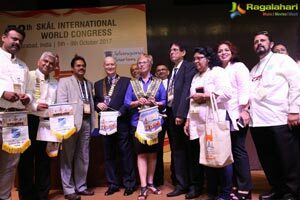 The Government of Telangana is committed to develop tourism in a big way. 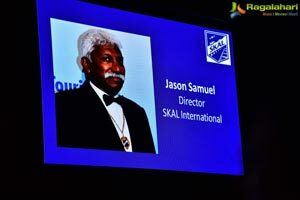 Speaking on the occasion of the inauguration, David Fisher, SKAL International President said, Tourism is much more than just going point 1 to point 2. 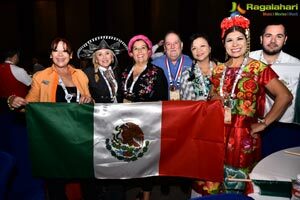 Today's traveler is looking at the fuller experience of the place he or she is visiting. 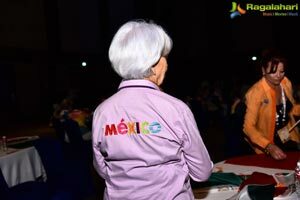 They want to explore the local life, cuisine and want to have the feel of the place. 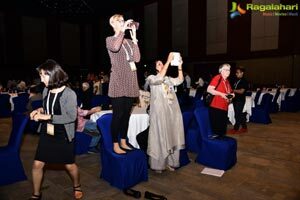 For instance, they just don't want to see the world's biggest Monolithic Buddha Statue at Hussain Sagar Lake. 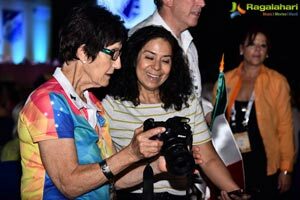 Besides visiting the place they want to have fuller experience, where and how it is installed, when, where and why etc to have better memories of the place, he explained. 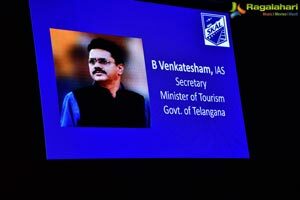 B.Venkatesham, Secretary Tourism, Government of Telangana graced the inaugural function as the Guest of Honour. 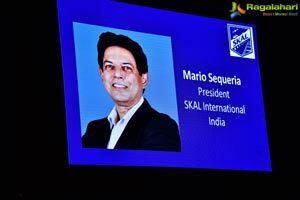 The other dignitaries who graced include: Prof Himanshu Rai, Celebrity Speaker; David Fisher, SKAL World President; Vijay Mohan Raj, President of Skal Inti Hyd Chapter 8t Local Organising Committee Chairman. 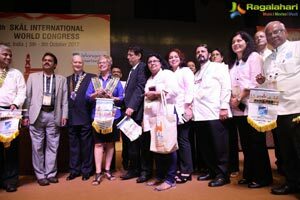 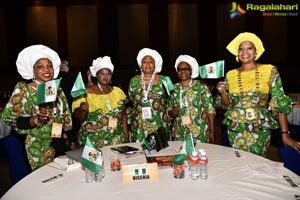 The theme of the Congress is "Together We Can" . 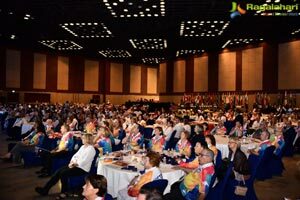 600 delegates from 85 countries are taking part in this prestigious global meet in Tourism Industry. 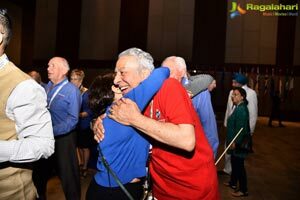 Some of the countries from where the delegates are expected to come and participate include: Australia, Austria, Belgium, Bulgaria, Canada, Spain, Fiji, France, Germany, Greece, Hungary, Ireland, Israel, Italy, Kenya, Cyprus, Luxembourg, Mexico, Netherlands, New Zealand, Nigeria, Papua New Guinea, Portugal, South Africa, Switzerland, Turkey, Uganda, UK, USA, Zimbabwe, Denmark, Norway, Sweden, Columbia, Bangladesh, China, Chinese Taipei, Hong Kong, Indonesia, Japan, Korea, Malaysia, Mauritius, Myanmar, Philippines, Singapore, Sri Lanka, Thailand, Argentina, Bolivia, Brazil and others. 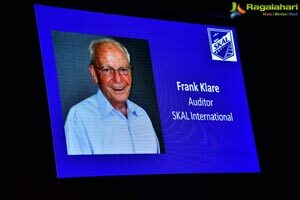 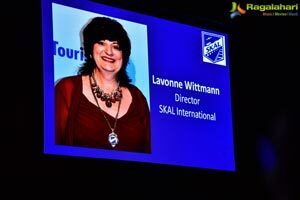 SKAL International is the world's largest Travel Organization of Travel and Tourism Professionals founded in 1934. 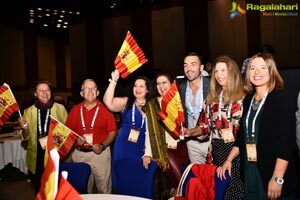 It is the only international group uniting all sectors of the travel and tourism. 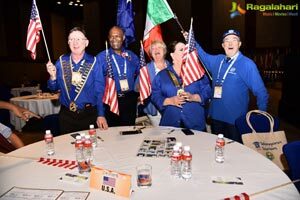 It is spread over 87 countries, has 17000 members in 382 clubs in 87 countries. 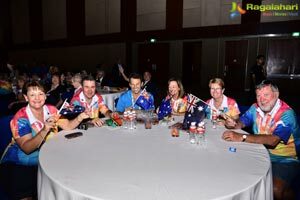 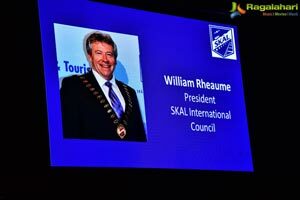 It is the professional organization of tourism leaders around the world, promoting global tourism and friendship informed David Fisher, SKAL International President. 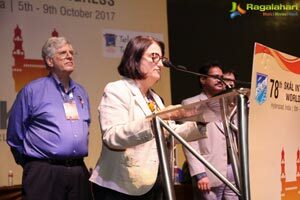 On the day one of the conference a Twinning Ceremony took place in the presence of Consul General Katherine B. Hadda, U.S. Consul General in Hyderabad and B.Venkatesham, Secretary Tourism, Government of Telangana, David Fisher, SKAL World President and Vijay Mohan Raj, Local Organising Committee Chairman. 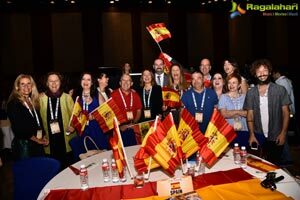 These cities include: Atlanta with Pune; New Orleans with Bengaluru, Boise with Cochin; Los Angeles and Orange with Mumbai, Philadelphia with Chennai, New York with Kolkata, New Jersey with Kolkata, Washington with New Delhi, Miami with Goa, Sacramento and San Francisco with Hyderabad. 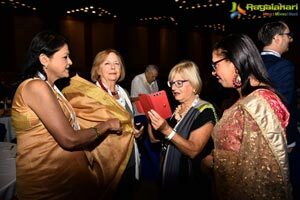 The delegates besides customary and traditional hospitality will be provided an opportunity to explore local cuisine—"Dine Around", where the top restaurant in Hyderabad will host them. 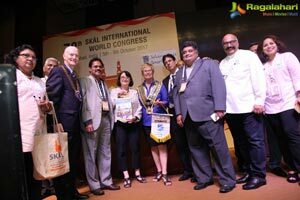 The Congress staged the SKAL INTERNATIONAL EXHIBITION which is spread over 1455 square meters. 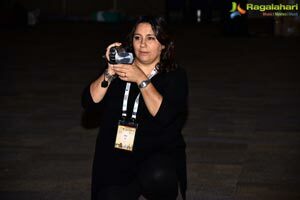 It is held in association with UBM India Pvt. 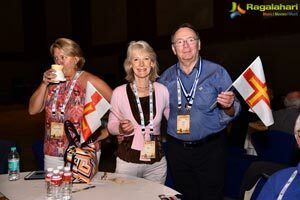 Ltd. UBM is the largest Travel and Tourism exhibition company in Asia. 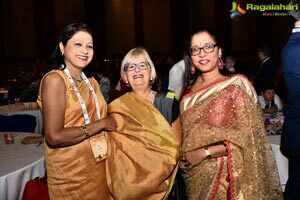 The pillar-less exhibition space at HICC ensured that there is an adequate display of the tourist destinations of India and that of others across the globe. 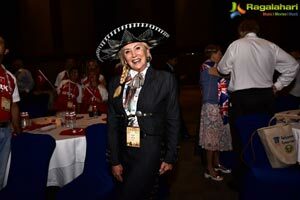 30 exhibitors have put up the stalls. 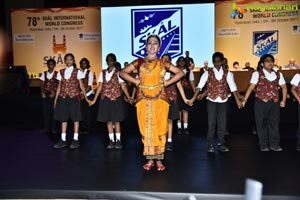 Two Telugu states besides many state government's tourism departments such as Kerala, Gujarat Tourism, Union Tourism Ministry, Ramoji Film City, Ark Travels ( a Preferred Sales Agent for Star Cruises), Indigo Airlines, Oman Airlines, Akqua Sun Group( a global destination management company), Riya Travels and many Tour and Travel Operators, Prestigious Properties are showcasing their offerings in the exhibition. 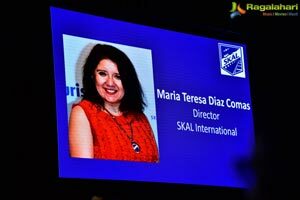 The next SKAL Congress to be held at Mumbasa in Kenya which will be ratified in this meet Media.